Athletes often need to do strenuous activities on a regular basis like when they train or go for games. 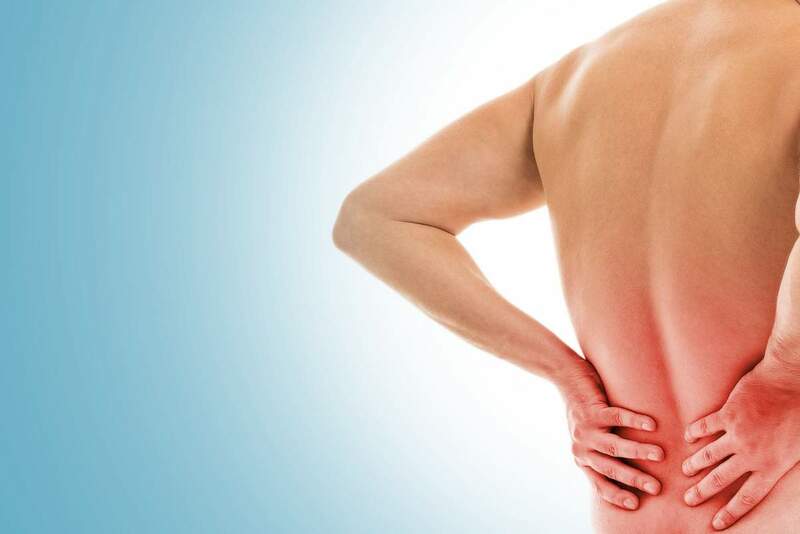 Because of this, they often experience pains and aches. To relieve these body pains or other kinds of injuries, physical therapists would give athletes therapeutic sports massages. 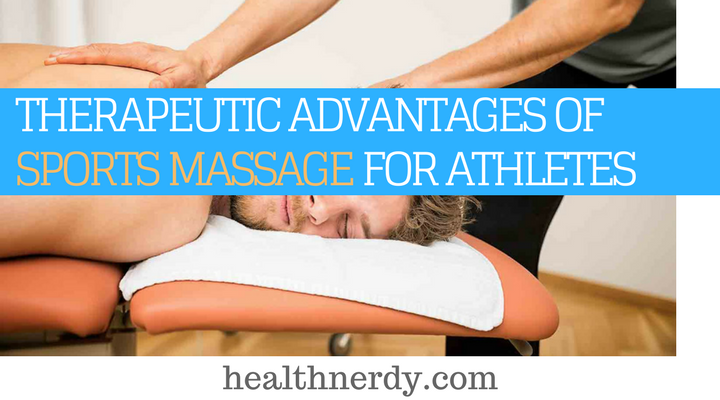 There are a lot of benefits that athletes can get from sports massages. From physiological to psychological benefits, a good massage can be the deciding factor as to whether an athlete will perform well or not. This is why massages are a must for any athlete who wants to go for the gold. If you’re an athlete or maybe just someone who loves physical activities, here are some of the benefits and advantages you can get from different types of sports massages. The primary purpose of therapeutic sports massages is to get rid of soreness in the muscles. By loosening the muscles in the legs, back, shoulders, and others parts of the body, the stiffness or pain will go away. The massage removes the buildup of lactic acid in the muscles which are produced by overuse. At the same time, all the other toxins are also released through sweat. This is obviously done so that the athletes can perform at their optimal once again without being disturbed by any sort of pain or internal injury. Even when an athlete doesn’t have an injury or a body ache, they still undergo sports massages like Swedish massages or deep tissue massages in order to make the muscles more flexible. 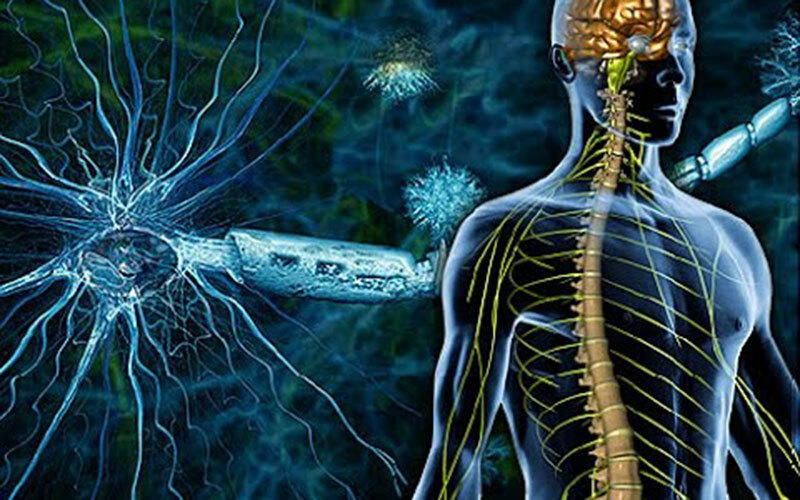 Stiffness in the muscles is made when they are used too much and not given any treatment. So if an athlete keeps on overusing his or her muscles without loosening them up or relaxing them, he or she will eventually have very stiff joints which could lead to injuries in the future. In a way, these therapeutic massages can prevent injury. In fact, there are even some athletes who want to have a massage right before a competition, so they can loosen up. Many athletes believe that a good massage before a game is almost as important as a warm-up. A massage is especially important for weightlifters, runners, and athletes of other heavy duty sports. What most people don’t really know is that a good massage can do wonders for your sleep quality too. Relaxing the muscles will also help relax the mind which will yield really good psychological effects. This will also have great effects on the body, making it able to be well rested before the next game. Aside from pain relief and reduced stress, a therapeutic massage greatly helps with blood circulation. With a better blood circulation, it will be easier for an athlete to control his or her breathing. This is simply because the body needs a sufficient amount of oxygen to help it perform at its best. With a better blood circulation, your body will have a better heart rate. When your heart rate goes up, your body will have no problem making all the strenuous movements you need to make. 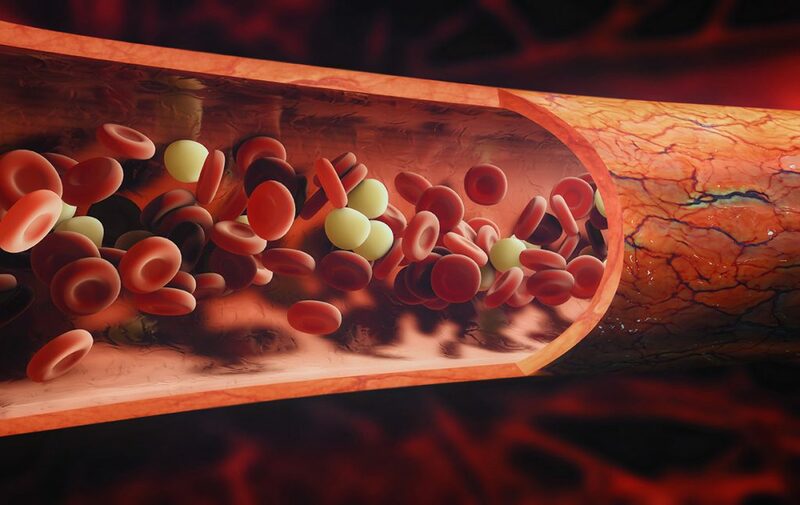 With a better blood circulation, then there will be more movement in your blood vessels. 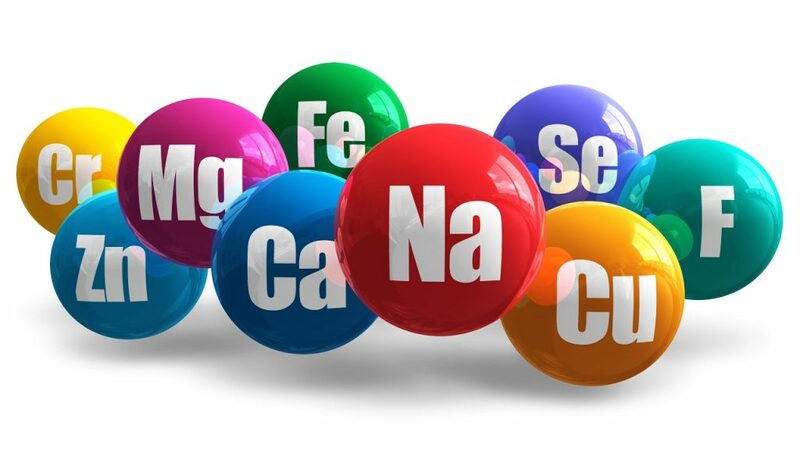 This enables the tissues to have more nutrients distributed to them. This eliminates the wastes faster and also replenishes the nourishment that the body needs. When the body suffers from severe muscle tension, there is the tendency for knots to form. Knots are these big hard lumps that appear in the body. This is actually very common among athletes since they really overuse their muscles. These knots are actually an accumulation of toxins, lactic acid, and calcium. If they aren’t addressed right away, it could be quite problematic for the body. 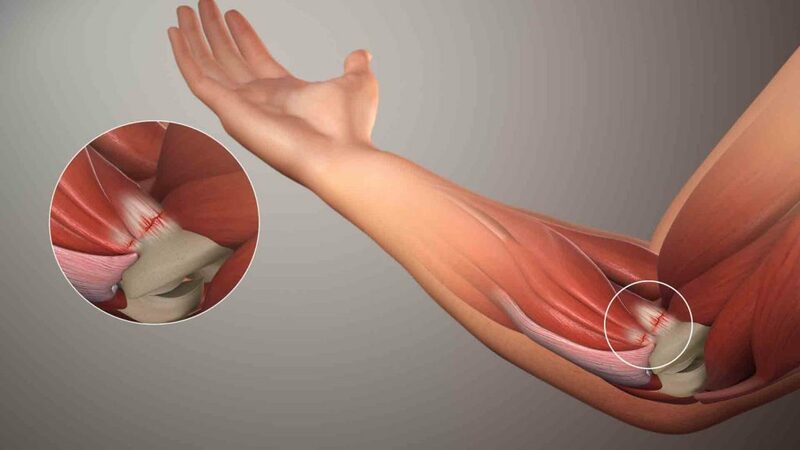 Athletic massage techniques can help loosen up the knots to ensure that the blood flows properly in the muscles. An internal scar tissue is something that is quite common to athletes because of adhesion in the muscles. Whenever the muscles experience an adhesion, the muscle fibers bunch up together, leaving a scar tissue. Instances of adhesion may actually lead to complications which, in the worst case scenario, would require surgery. However, a deep tissue massage can help with this. What is the difference between sports and deep tissue massage? Well, a deep tissue massage is a type of sports therapeutic massage that actually massages the tissues. 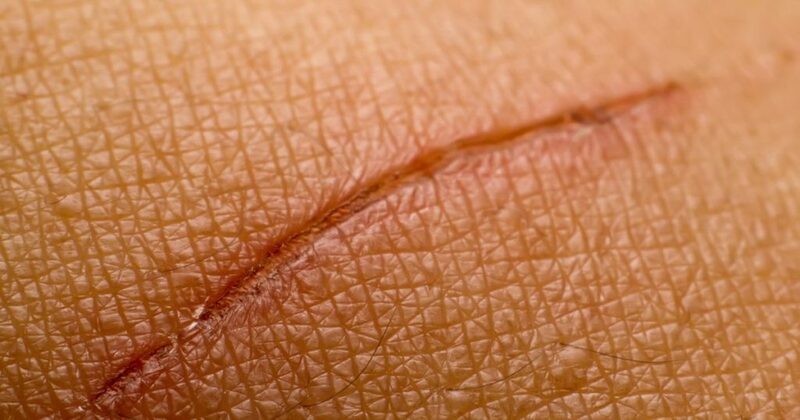 With this type of massage, scar tissues can be broken down. A regular session involving this type of massage is good for athletes because it prevents any complications and allows them to have perfectly moving muscles. A deep tissue massage is, in fact, one of the best types of massage for athletes. Another benefit of a sports massage is that it can help with weight loss - something that an athlete needs in order to stay in their weight class. Just like exercising, a good sports massage can help you break a sweat which means that you can reduce a lot of calories. 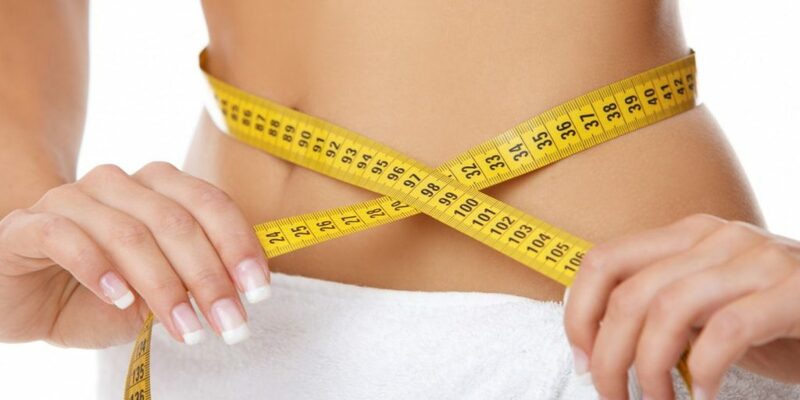 Aside from that, hard massages can break down body fat and allow it to be absorbed back into the bloodstream. If you happen to have cellulite, a sports massage can get rid of that. In the same way that a massage can help you lose weight, it can also help you tone up. The muscles in the body are made out of muscle fibers. Enough stimulation from a good massage can actually tone up your muscle fibers which can tone up your muscles. This helps you have a better-toned body which is something an athlete needs. Massages can help an athlete stimulate his or her nervous system by giving the nervous system a calming effect. This can help athletes improve your body awareness and keep their minds focused. This is extremely important before game time like before a marathon or a competition. There are a lot of benefits that a good sports massage can have for athletes. Sports massages can help enhance & imporve well-being, make the body work better, and relieve any pain or injury. Sports massages can be done on massage tables, chairs, or just a massage bed. Now, you’ll probably be asking yourself, do sports massages hurt? Typically, they actually do hurt. However, the level of pain depends on the condition of your muscles or the severity of an injury. This is probably one of the only disadvantages of sports massages. However, even if the massage is painful, it is still needed for athletes so that they can maintain their muscle condition. If you’re an athlete or a sports enthusiast who want to know more about sports massage, you can actually search the internet for more information or ask information therapists about how it works. Sports massage is extremely important for athletes as it is the only way for athletes recover and perform at their peak. Without it, it would be pretty difficult for them to compete at their best form.